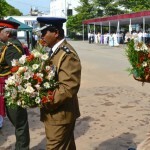 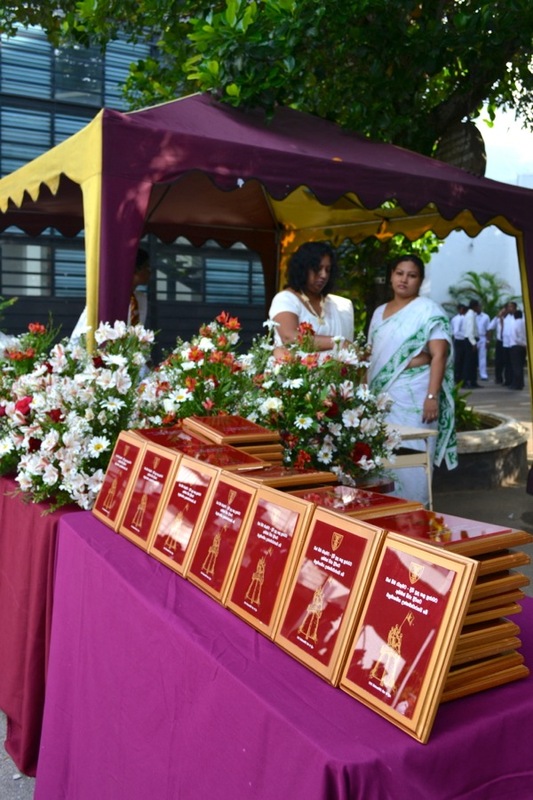 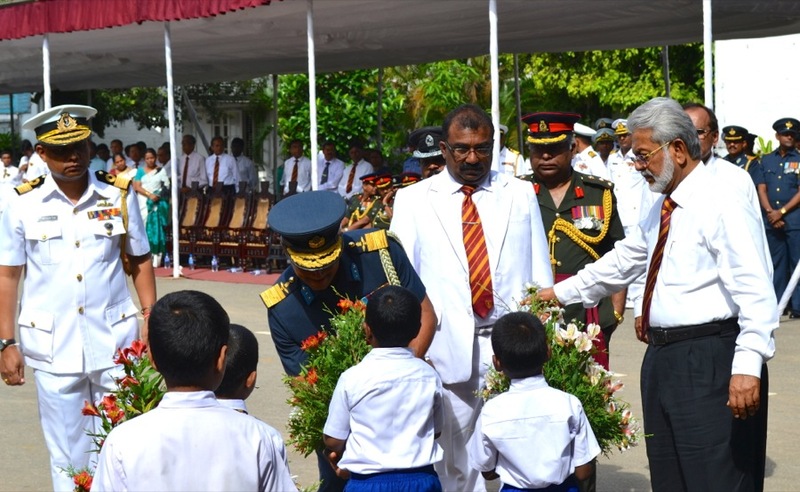 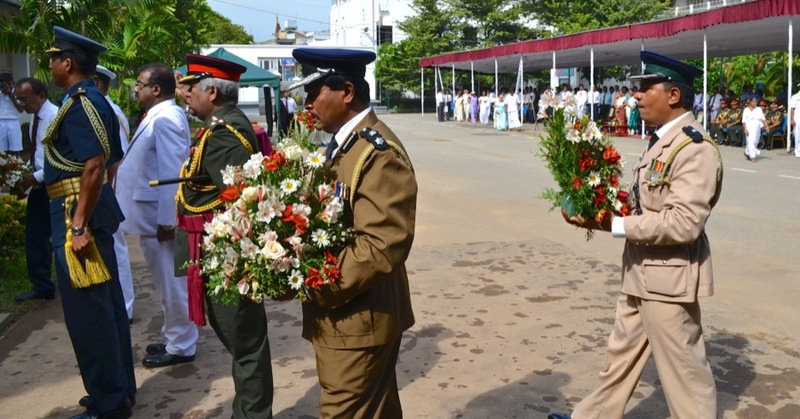 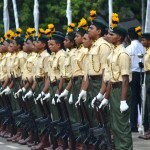 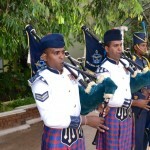 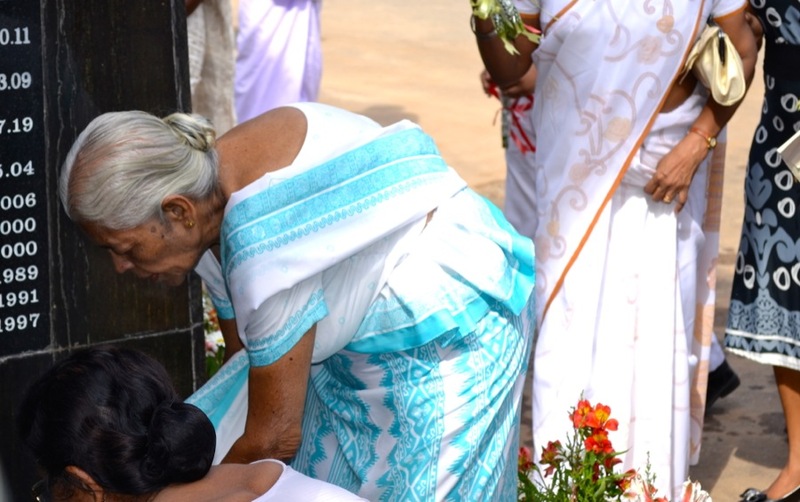 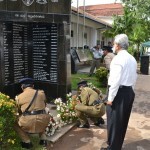 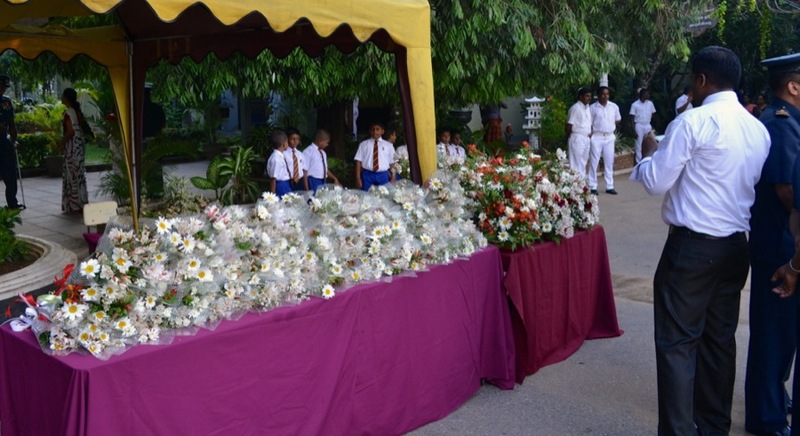 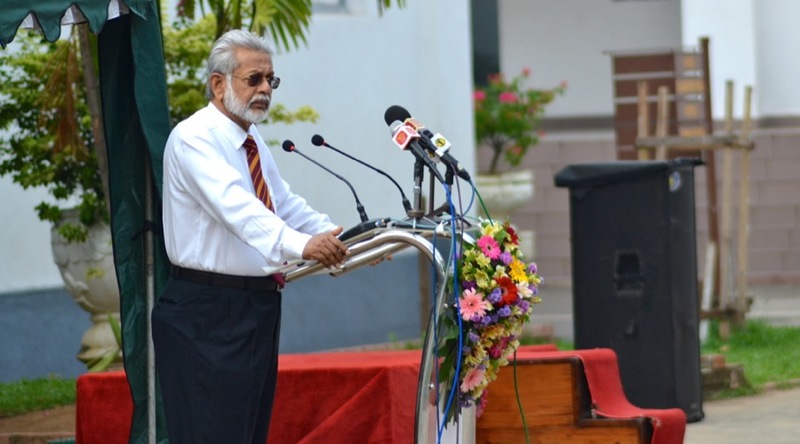 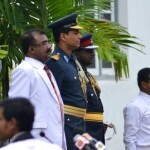 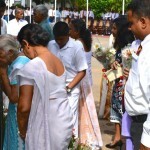 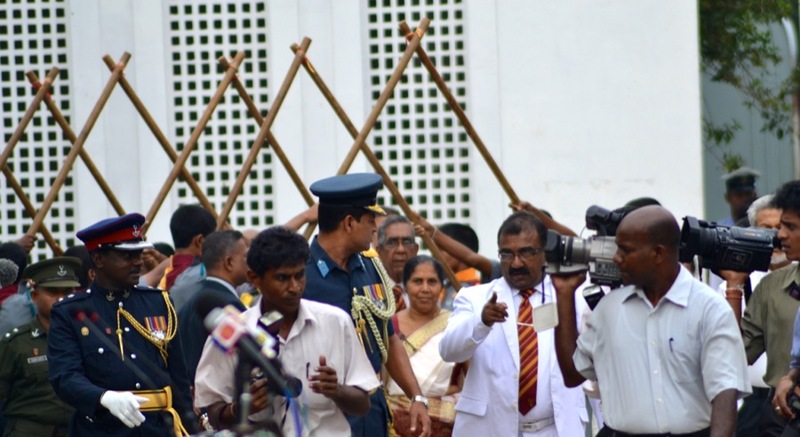 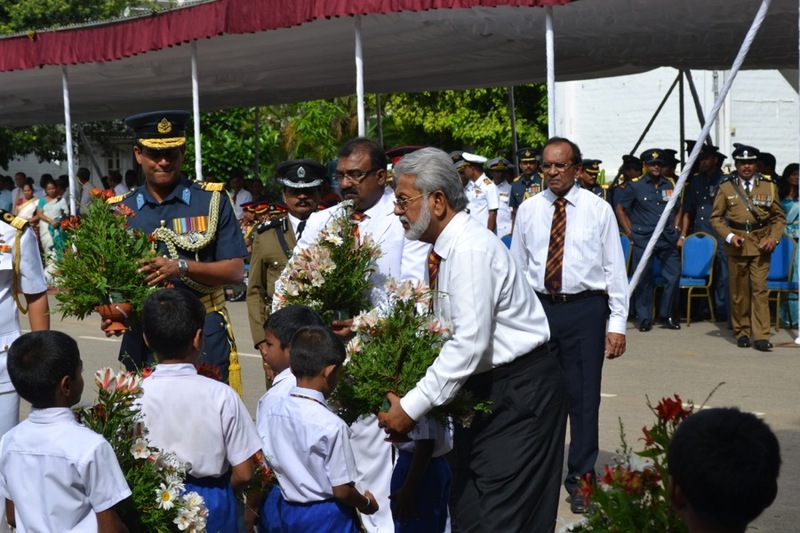 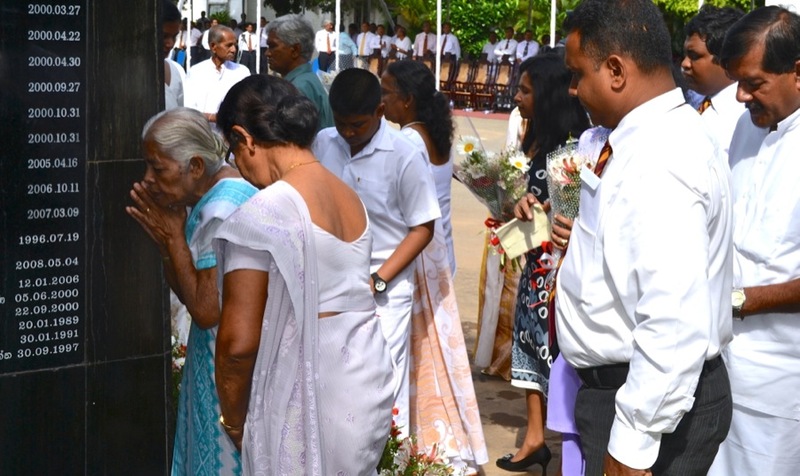 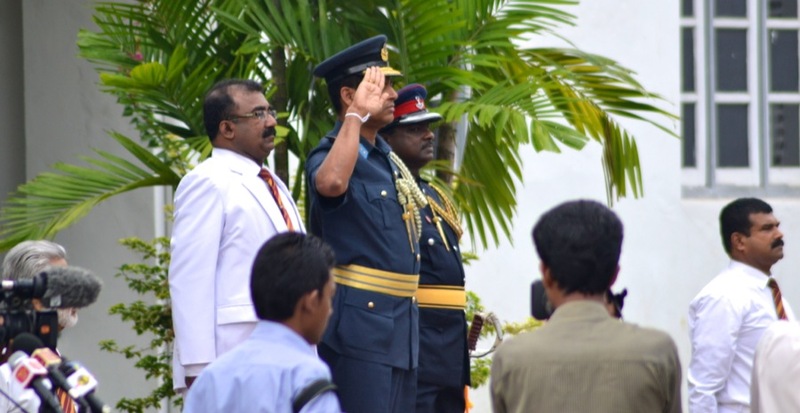 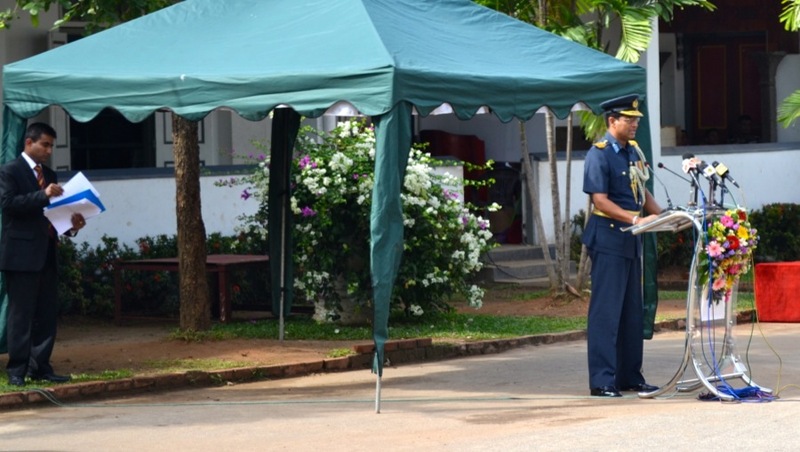 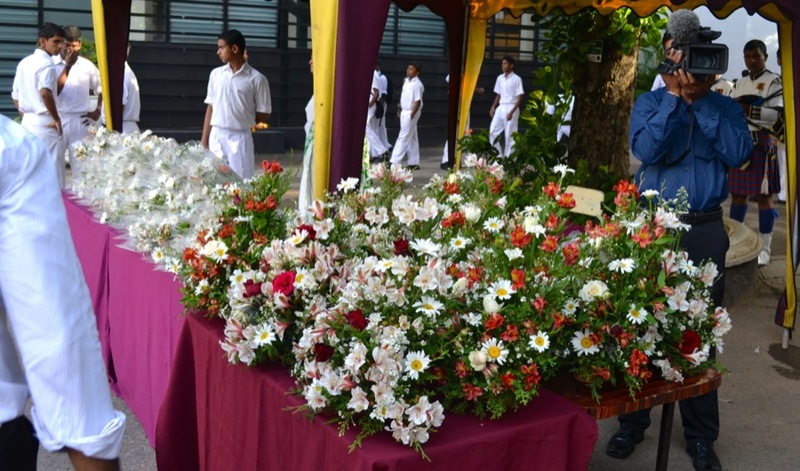 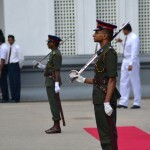 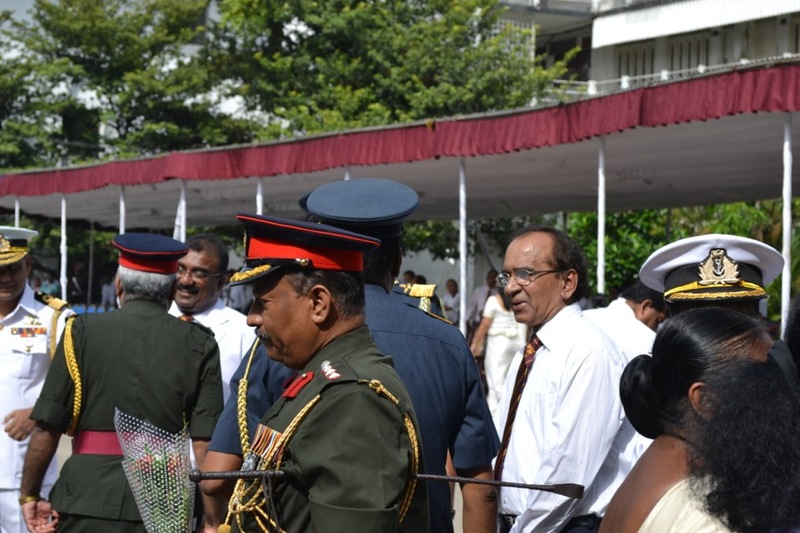 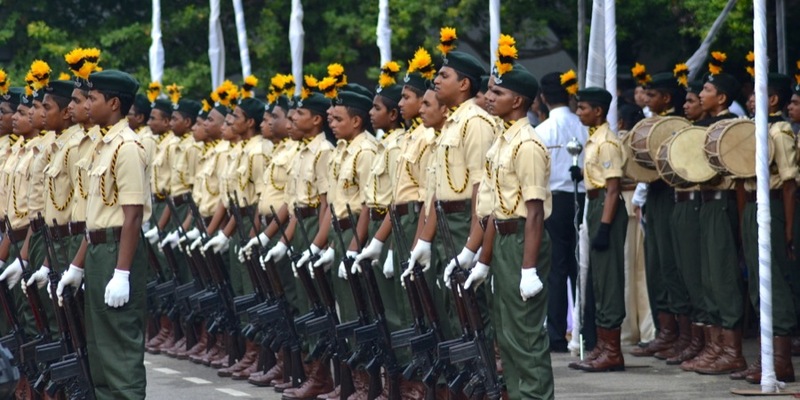 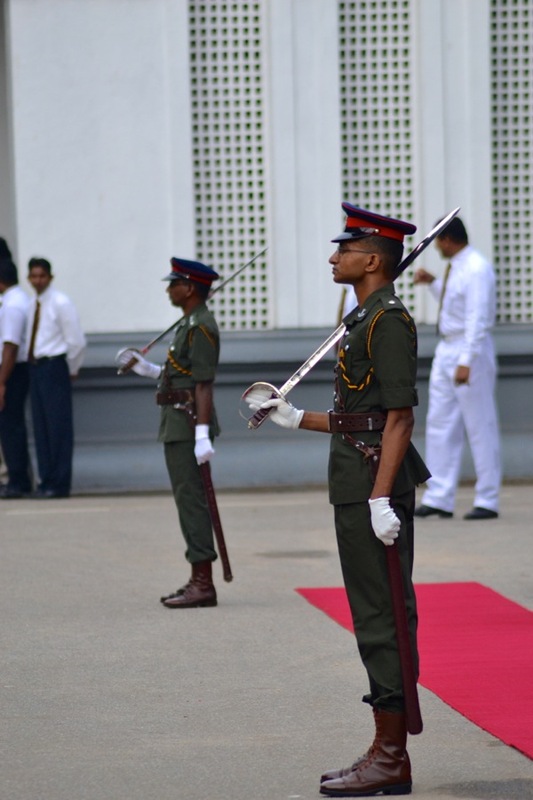 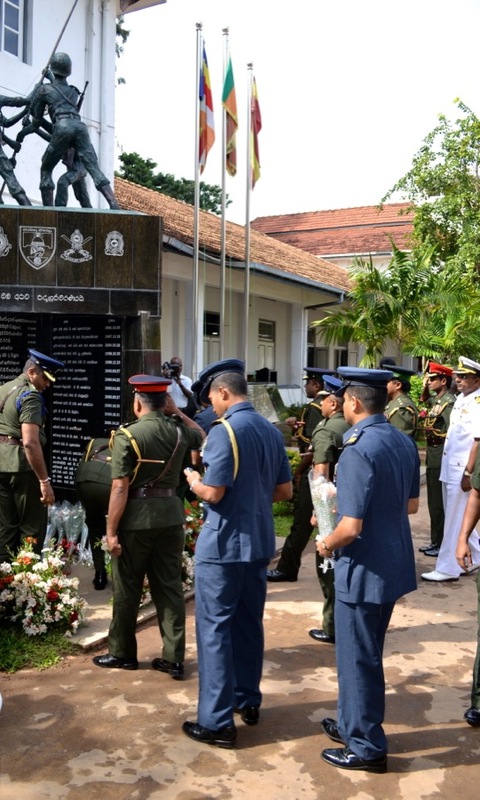 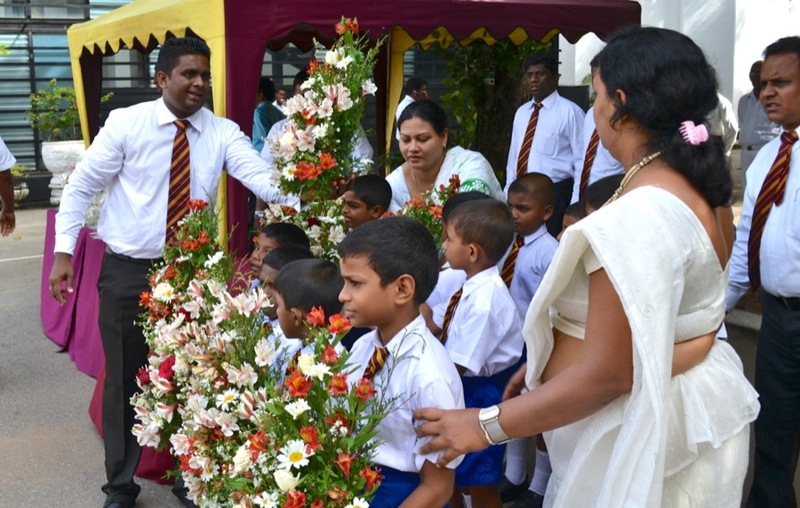 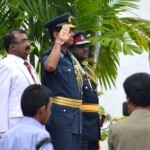 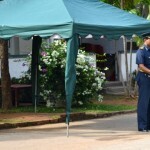 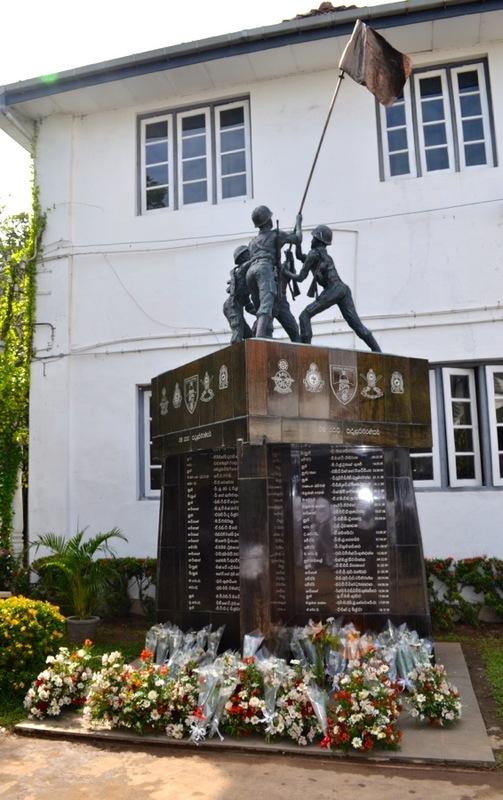 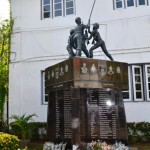 Organised by the OBA of Ananda College, Anada Viruharasara is an event dedicated to paying tribute to lost war heros of this country, particularly those who were Old Boys of Ananda College. 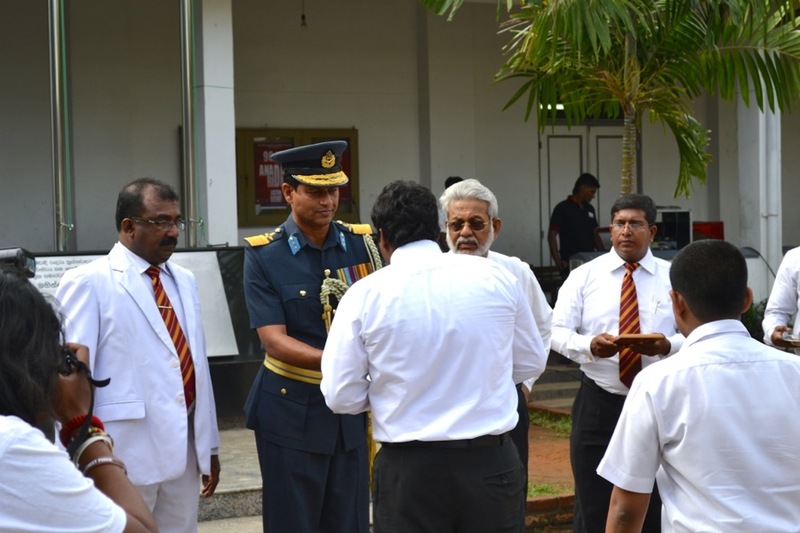 This year, the event was held on the 18th October and the chief guest for the occasion was a distinguished old Anandian, Air Vice Marshal Krishan Yahampath. 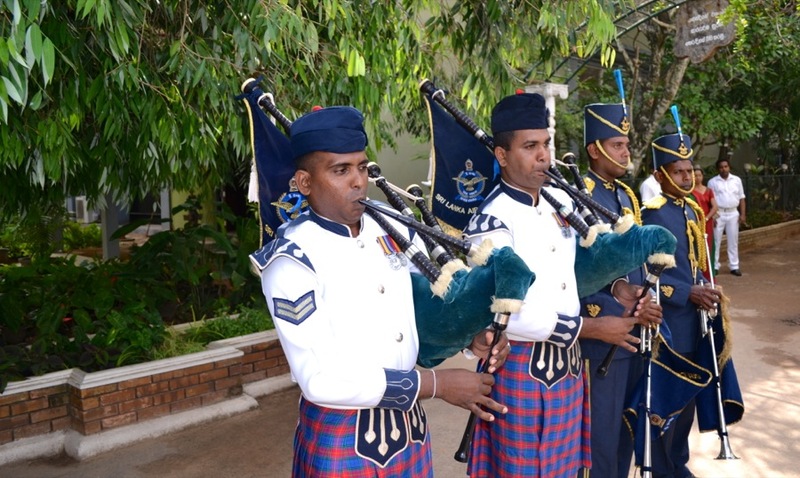 There were number of personnel from all three armed forces of the country and the police force as well, who were invited for this event. 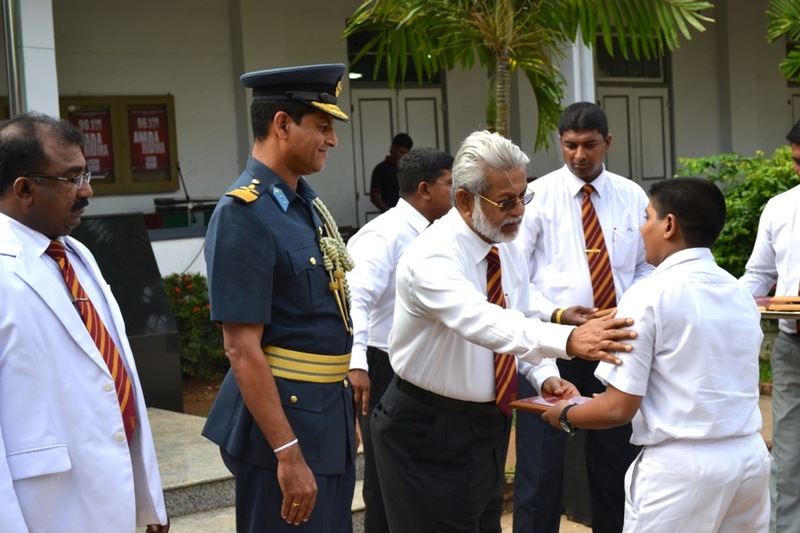 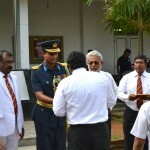 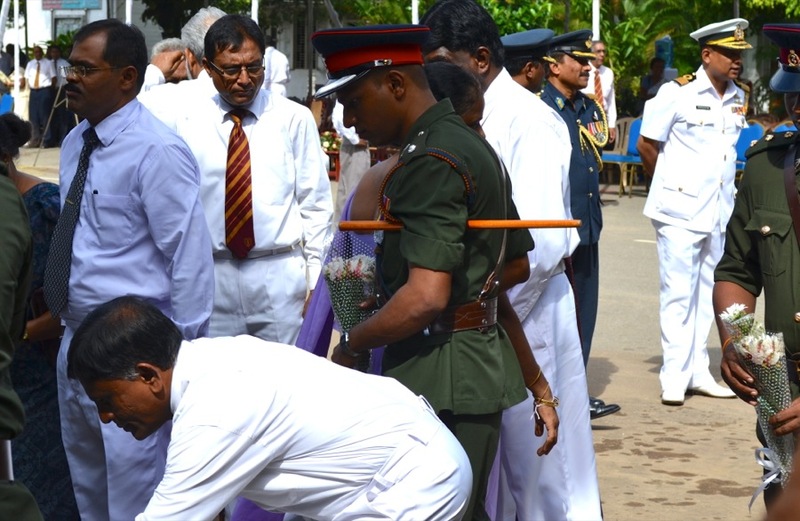 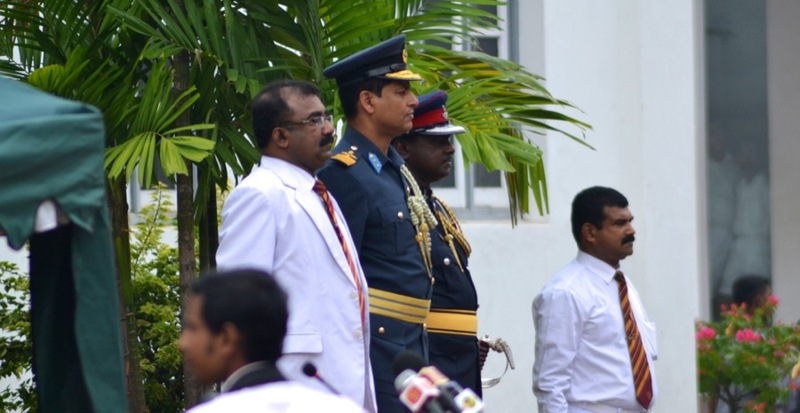 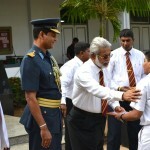 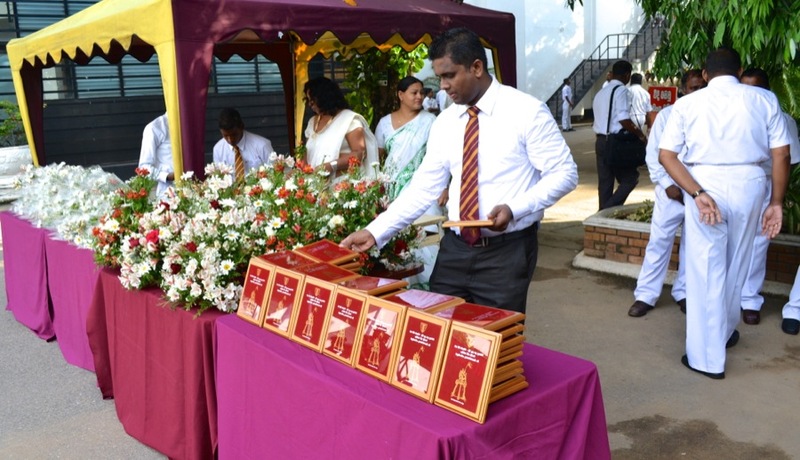 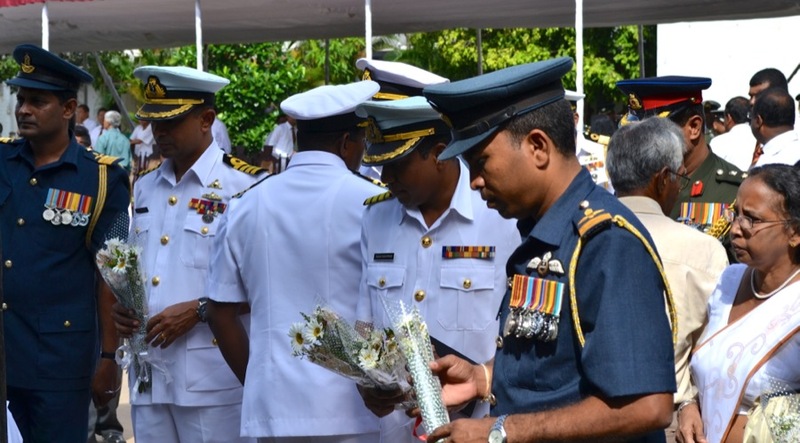 The principle of Ananda College, Colonel L. M. D. Dharmasena and the president of the OBA Mr. Thilak Karunaratne joined AVM Krishan Yahampath in handing over souvenirs to invited family members of our fallen heros. 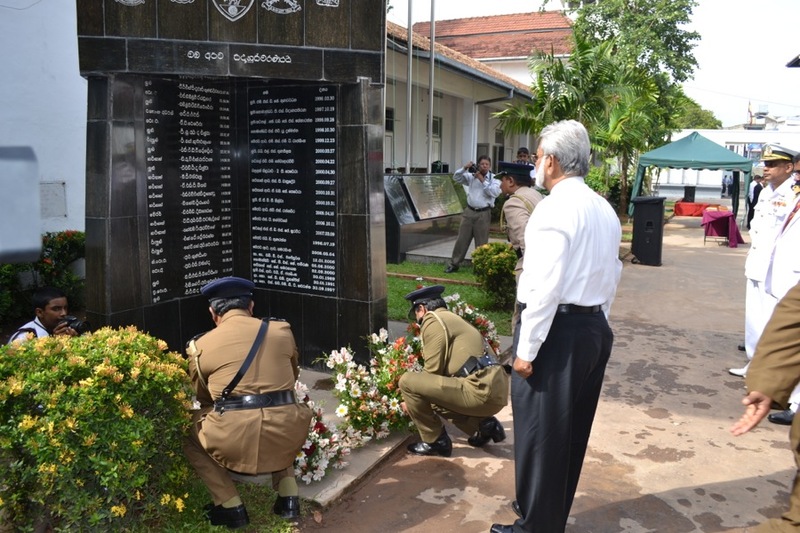 All participants paid tribute by placing flowers on the college war memorial at the end of this emotional event. 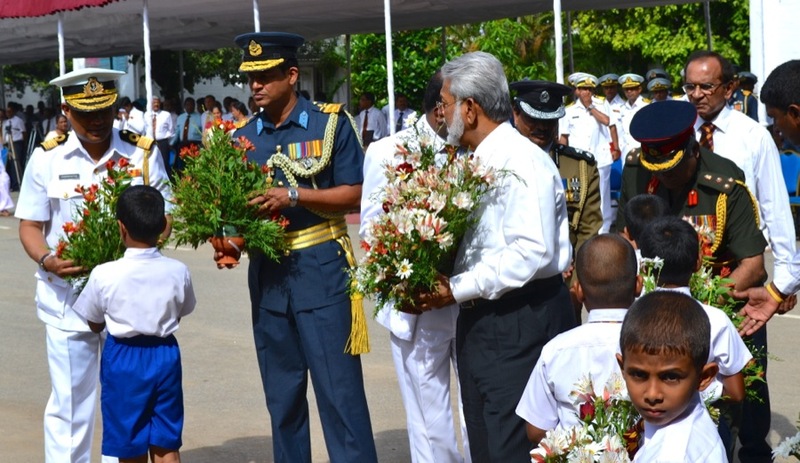 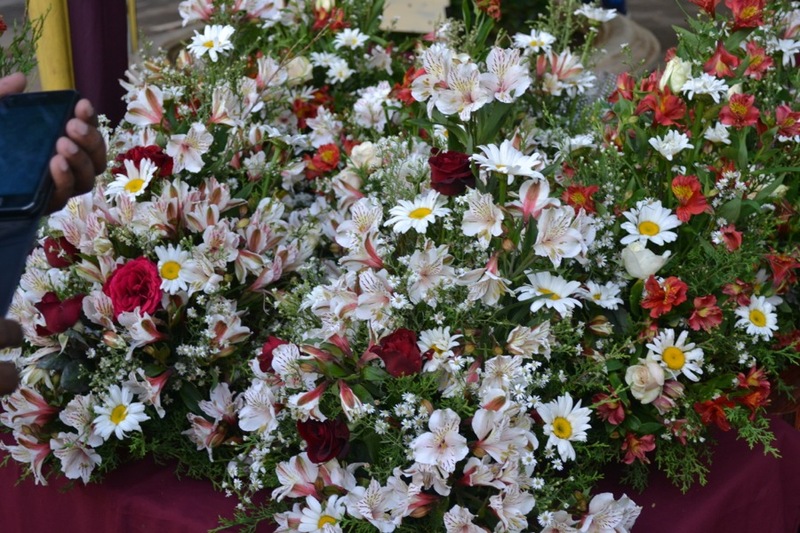 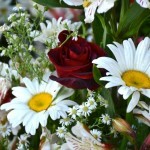 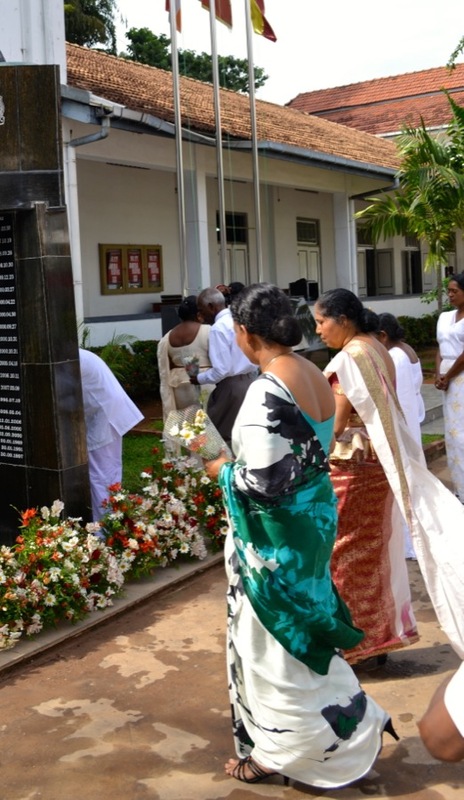 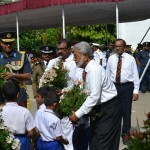 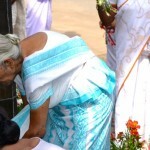 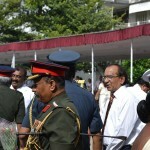 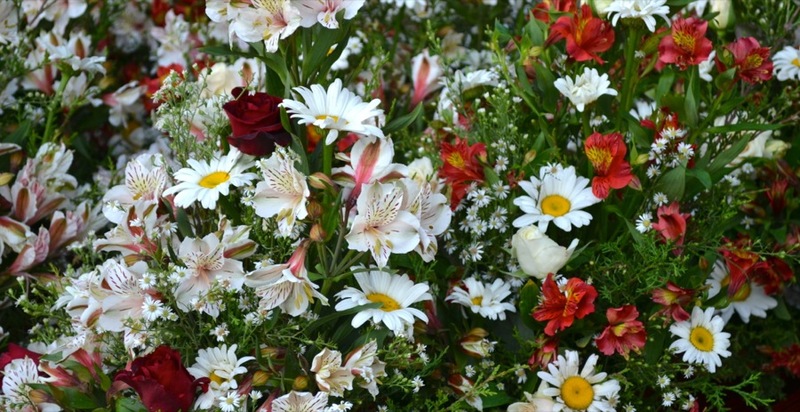 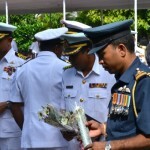 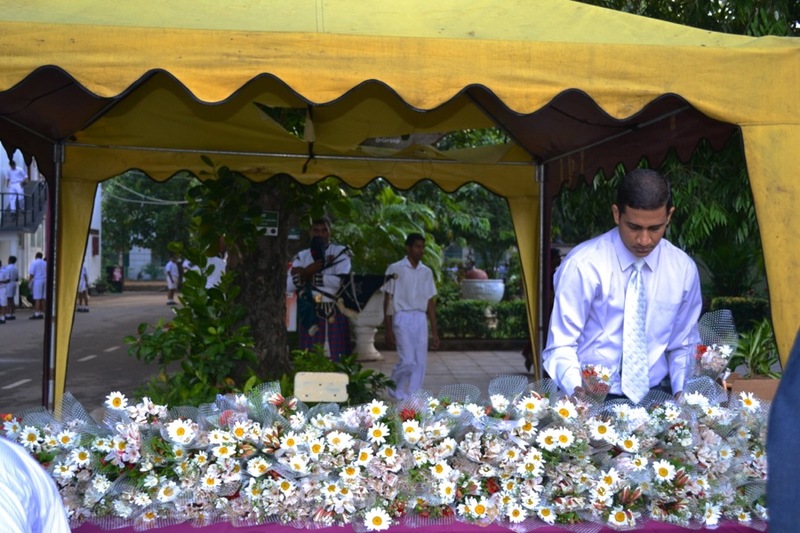 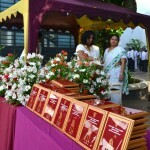 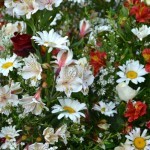 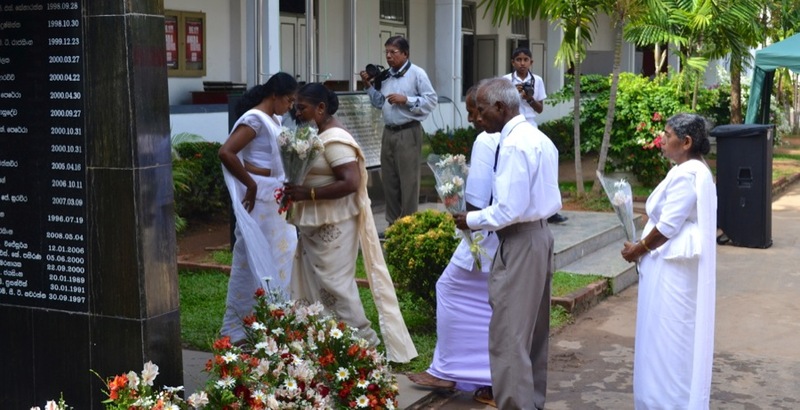 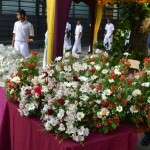 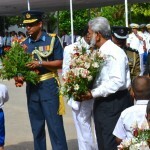 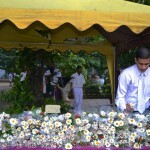 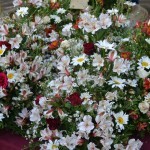 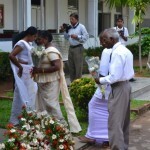 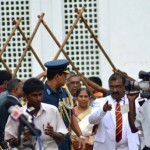 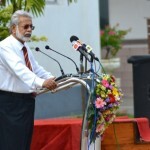 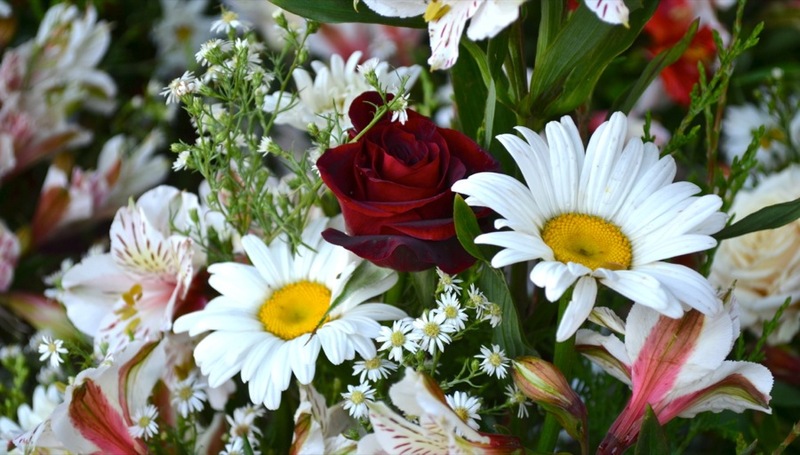 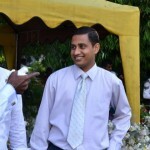 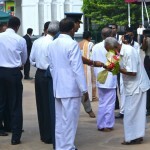 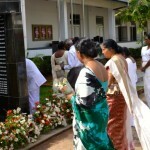 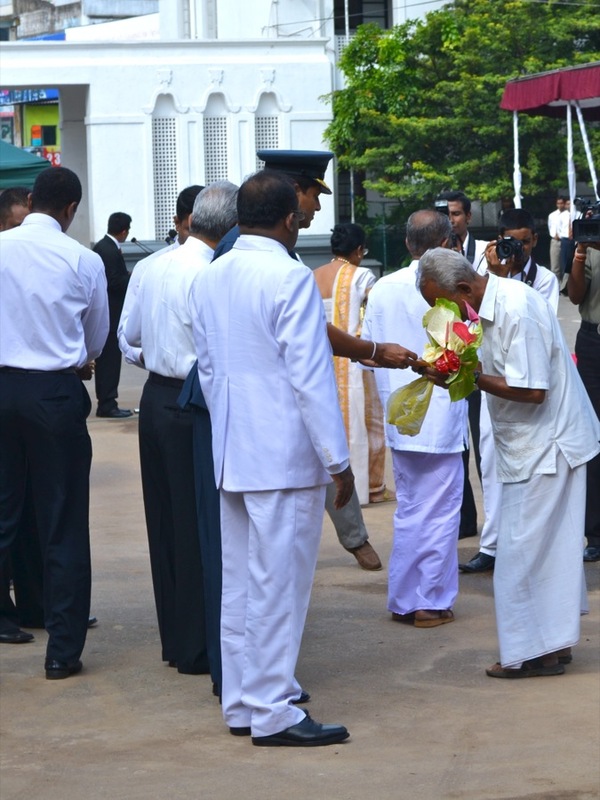 Old Anandians’ Group of 99 supported the event by providing flowers for the occasion.